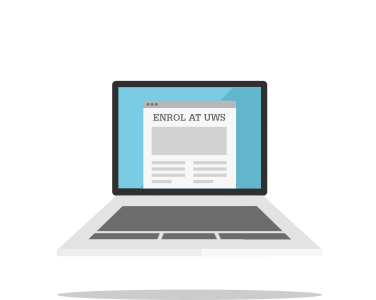 Enrolling is the first and most important thing you need to do when starting at Western Sydney University. This is where you can find out how to defer or accept your offer, and enrol. The steps you need to follow may be different, depending on what type of student you are. Inherent requirements are the fundamental parts of a course or unit that must be met by all students. Find out what yours are and make sure you can meet them.